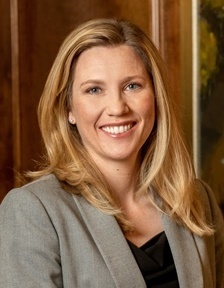 Ms. Smith’s practice is centered on the representation of businesses and municipalities in a wide range of litigation matters, including employment discrimination and retaliation, contract and lease disputes, shareholder derivative actions, and police civil-liability lawsuits. Ms. Smith has represented municipalities, governmental officials, and private-sector entities in tort litigation brought under Alabama and federal law, including claims brought under 42 U.S.C. § 1983, Title VII of the Civil Rights Act of 1964, the Family Medical Leave Act (FMLA), and the Americans with Disabilities Act (ADA). 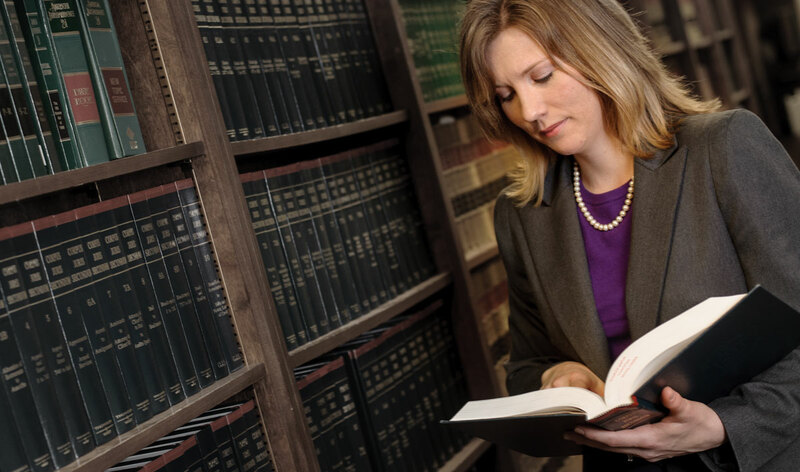 She represents clients involved in lawsuits filed in both federal and state courts, and has significant appellate experience before the United States Court of Appeals for the Eleventh Circuit and the Alabama Supreme Court. Ms. Smith also regularly consults with clients on day-to-day employment matters involving employee policies and handbooks, discipline and termination, and exemption classifications. Using her skills and experience, Ms. Smith applies a practical approach to her clients’ problems to create solutions that make sense in today’s changing world. In addition to her work with clients, Ms. Smith contributes to Lanier Ford’s Third-Shift Employment Law Blog. Named a Rising Star by Superlawyers.com (2018). White v. City of Athens, No. 14-00445, 2017 WL 4222616 (N.D. Ala. Sept. 22, 2017). Howard Industries, Inc. v. Ridgeway, No. 15-38, 2015 WL 3953052 (S.D. Miss. June 29, 2015). Hawkins v. Carmean, 562 Fed. Appx. 740 (11th Cir. 2014). FLSA Essentials, September 11, 2018, part of an all-day seminar on employment law sponsored by the National Business Institute, Huntsville, AL. Hiring and Firing, September 11, 2018, part of an all-day seminar on employment law sponsored by the National Business Institute, Huntsville, AL. Employer Responsibilities Under the Americans With Disabilities Act, lunch-and-learn seminar held on October 20, 2017, at Lanier Ford. Interviewing Best Practices, lunch-and-learn seminar held on August 25, 2017, at Lanier Ford. Workplace Injuries, lunch-and-learn seminar held on June 15, 2017, at Lanier Ford. Workplace Behavior and Privacy Issues, April 24, 2017, part of an all-day seminar on employment law sponsored by the National Business Institute, Huntsville, AL. Internal Investigations, lunch-and-learn seminar held on April 21, 2017, at Lanier Ford. Discrimination and Harassment, lunch-and-learn seminar held on February 17, 2017, at Lanier Ford. Basics of Discipline and Discharge, lunch-and-learn seminar held on November 1, 2016, at Lanier Ford. Employee Handbooks 101, lunch-and-learn seminar held on October 11, 2016, at Lanier Ford. Employee Handbooks and Policies in the 21st Century, October 4, 2016, part of an all- day seminar on employment law sponsored by the National Business Institute, Huntsville, AL. Documenting Discipline and Discharge, October 4, 2016, part of an all-day seminar on employment law sponsored by the National Business Institute, Huntsville, AL. Wage and Benefits Issues, October 4, 2016, part of an all-day seminar on employment law sponsored by the National Business Institute, Huntsville, AL. Putting in Place Document Retention Programs, November 17, 2015, part of an employment law seminar sponsored by the National Business Institute, Huntsville, AL. Law Clerk, Madison County Circuit Judge Bruce Williams, 2009-2010.